Norfolk Christian School offers many opportunities for students to participate in athletics. 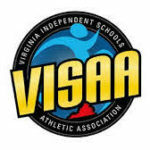 NCS is a founding member of the Tidewater Conference of Independent Schools and competes in both the TCIS and the Virginia Independent School Athletic Association (VISAA). Tim Bender is a Christian role model, demonstrating to his players and coaches the paramount importance of serving as Christ’s ambassadors in the world. Beyond NCS, he also demonstrates his commitment to youth by serving as an active member and youth leader at Newlife Church. Tim has earned degrees in both sports management (BS) and education (MEd). Tim Bender brings a wealth of experience to this position, having served on the coaching staff with the Houston Texans and Texas A&M. God called him out of professional football to the college level to minister to students. From there, believing that he would be able to have greater impact on the lives of young men, he moved to the Virginia Beach area where he met his beautiful wife Carey and together they began to seek out what God would have him do next. 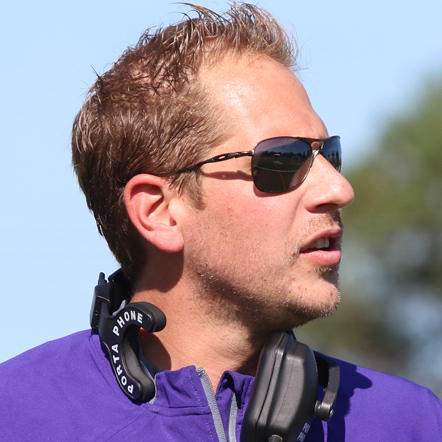 In 2014, Tim was hired as the varsity football coach at NCS. We were unable to field a varsity team that year, but Tim stayed on to serve the young men that God had put in front of him. Over the last four years, he has worked tirelessly to build a football program at NCS, and with the return of the varsity football program two years ago, we have twice competed in the state Division II tournament, taking them all the way to the championship this year. Before the success on the scoreboard, Tim says that the NCS mission to “equip students spiritually, intellectually and physically to love God and serve Him as Christ’s ambassadors to the world” is inseparable from the role and mission of the athletic department. He does not believe that there should be a separation between excelling to the level of our highest potential in every sport that we offer and our service to Christ.